No. 209- 10, Anupam Bhawan, Azadpur Commercial Complex, Delhi - 110033, India. 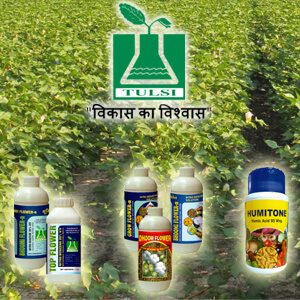 Wholesaler of all types fertilizer.